Students from New Jersey, Long Island and Brooklyn journeyed to the Imperial Dragon Hombu to test their mettle in kata, weapons and shiai divisions. The day started with a traditional bow in, a review of the rules, followed by the black belt kata and weapons divisions. Then it was the mudansha turn. Students of all kyu ranks left everything on mat. 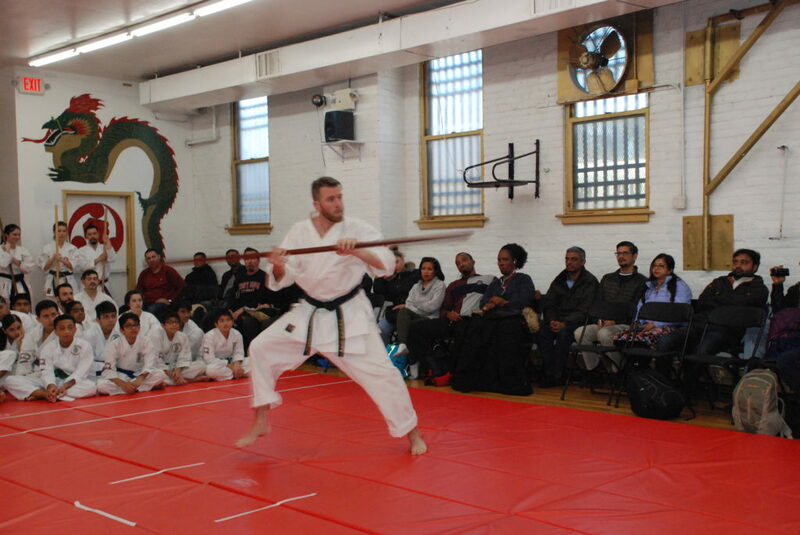 After the student competition was completed, the tournament ended with the black belt shiai division. We closed the tournament the way it started with a bow. It is rare today, that a group of people can come together to share and learn from one another while turning off Facebook, Twitter and Instagram. 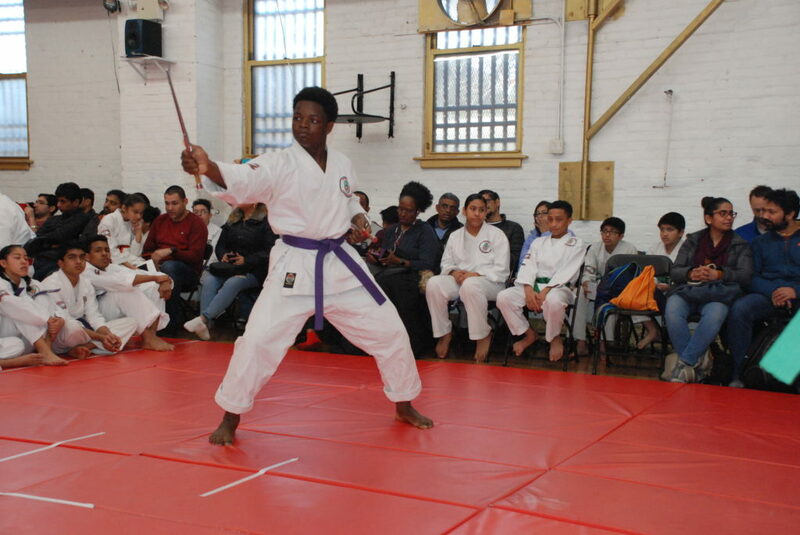 We would like to thank the students of Shorinjiryu Kenryukan Karate, Shorinjiryu Kenkukai Karate, Shorinjiryu Kenyujokai and Shorinjiryu Kenjikukai Karate for their participation.